Former pro-football kicker Sam Ridge has notoriously bad luck with women - from cheaters to fame chasers. Still, the gorgeous brunette at the bar in Fool's Gold looks harmless - until she takes him home and he discovers a room devoted to securing a man, for life. Dellina Hopkins never guessed that storing gowns from a friend's bridal boutique would chase away her first and only fling. After her parents died, she skipped her "wild youth" to raise her sisters. She doesn't want forever from Sam, but one night - all night - would've been nice. Before We Kiss - the 14th full-length Fool's Gold novel - is Sam & Dellina's story. The whole beginning of their story (which we learn about in When We Met) is absolutely hilarious, so I was really looking forward to see how they'll handle working together, especially Sam, I wanted to see him grovel when he learned the truth, because I know that he has been avoiding Dellina for months. As for Dellina, she's one great & fun character. She's great at her job, as well as how she handles everything & everyone in her life, really likable, and her banter & chemistry with Sam was really fun & sizzling. I have to mention of course Sam's parents. They were unexpected, but so funny. Poor Sam, I'd probably be private when it comes to my personal life in his shoes, too. But, they definitely brought the charm & the laughs. Also, that's why I think the way he made up to Dellina in the end was so sweet. Maybe not original, but so sweet & quite a big deal because of his personality. That being said, Before We Kiss is another great addition to the Fool's Gold world, that will leave you eager for more, especially for the HEAs of the characters that their stories are yet to come, and I can't wait. 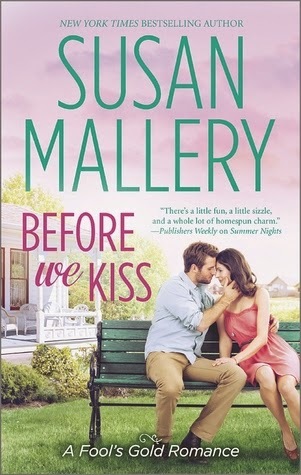 Before We Kiss will make you laugh, it will make you smile, just overall make you feel happy, and that's what a contemporary romance should be like, and once again Susan Mallery delivers, so I highly recommend this book! 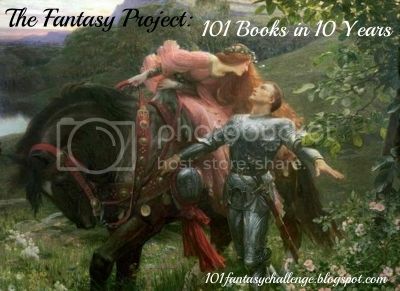 Bout of Books 10 Read-a-Thon! 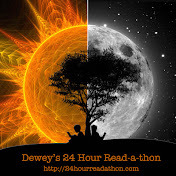 Spring into Horror Read-a-Thon: Wrap Up!